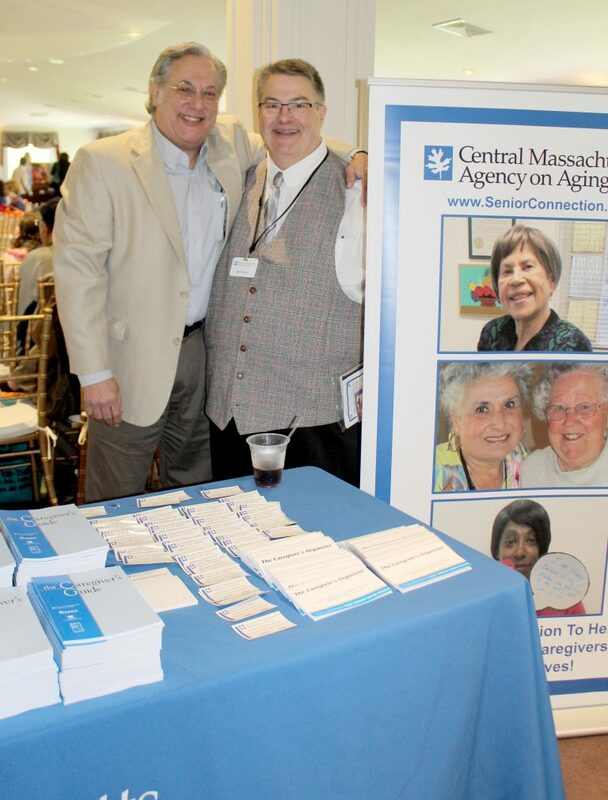 To enhance the quality of life for area older persons and caregivers, Central Massachusetts Agency on Aging will provide Leadership, Resources, Coordination of Services and Advocacy. Central Massachusetts Agency on Aging is the leader in the planning, development and funding of a comprehensive and coordinated community-based service system throughout our planning and service area. CMAA holds a preeminent place in the provision of information on the World Wide Web helping all consumers in leading independent, meaningful and dignified lives, in their own homes and communities, for as long as possible. Since 1974, Central Massachusetts Agency on Aging has sought to provide nutrition services, transportation, legal assistance, crisis intervention and other services to older persons. The Agency is a private, non-profit 501c3 organization. Our funding comes from the Federal Administration for Community Living under the Older Americans Act, The Massachusetts Executive Office of Elder Affairs, grants from private organizations, and from individuals who care about the lives of older people. As an Area Agency on Aging planning, funding and monitoring programs for older adults and caregivers in the Central Massachusetts Planning and Service Area (PSA) is part of our mission, and close to our heart! Every four years CMAA staff develop an Area Plan. To do this plan, the planning staff at CMAA employs public hearings, focus groups, surveys and other data forms to understand the needs of older adults and caregivers in the area and identify gaps in service. The Area Plan provides direction for CMAA. Based on the Area Plan, CMAA staff works with the Planning and Allocations Committee, the Advisory Council and the Board of Directors to establish funding priorities. CMAA currently operates on a two year funding cycle. At the start of a new funding cycle interested organizations are asked to submit a letter of intent. Those programs that are deemed appropriate then receive an application. All applications are reviewed by staff as well as the Planning and Allocations Committee (P&A). 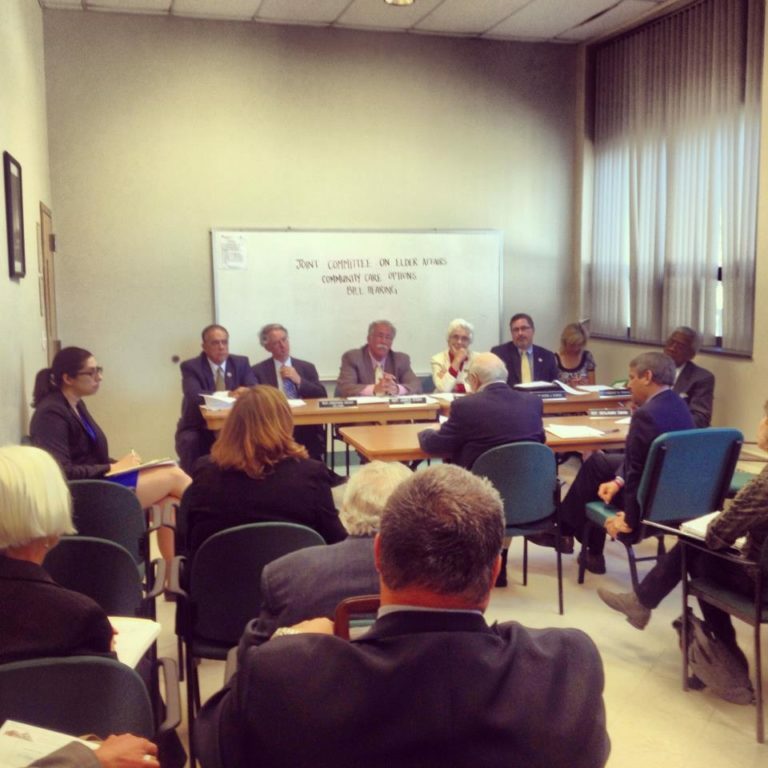 The P&A Committee develops recommendations for funding. These recommendations are sent to the Advisory Council which reviews, comments and votes on the recommendations. The Board of Directors then reviews the P&A grant recommendations and the Advisory Council’s vote and comments before making the final funding decision. Grantees are monitored by planning and fiscal staff to ensure they are operating efficiently. Grantees must reapply for the second year of funding and staff monitoring reports are reviewed by the P&A Committee.